Trust that He has your present provided for. Jesus will give you what you need, when you need it to deal with what is happening right now. Trust that He will heal your past. There is no sin is tronger than the blood of Jesus and no hurt his love can’t heal. They set the tone, communicate vision, encourage and lift up or they destroy trust, discourage and convolute the situation. 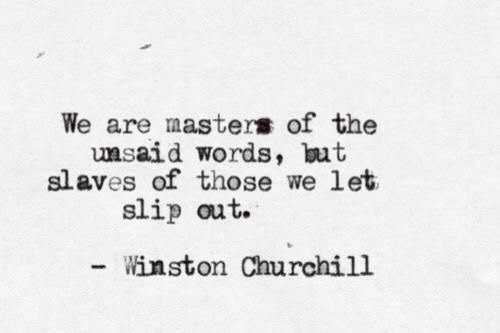 It is usually the words we plan that do the most good and the ones we don’t plan that do the most damage. It’s okay to choose to be proactive instead of reactive with your words. Spend your time planning the words you want to say and applying self control to the ones you don’t. May your words bring healing to those who desperately today need it and empower those around you to be courageous in pursuing the gifts God has put in them. In the old Testiment, God’s temple was a place to leave the world outside and enter into His presence. A place to experience His love and mercy. A place to hear His Word and ask for His forgiveness. A place to get your priorities right and your perspective adjusted. A place to for Him to meet with you. It was a place where the sacrifice could be made so that His people could enter into His presence and more to point, that His presence could enter His people. In the New Testiment, Jesus became the sacrifice for sins and the Temple of God moved from a building to a heart…yours. A place to leave the world outside and enter into His presence. A place to experience His love and mercy. A place to hear His Word and ask for His forgiveness. A place to get your priorities right and your perspective adjusted. A place to for God to meet with you. 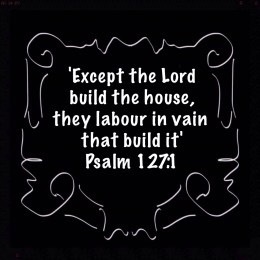 God’s desire is to make your “house” His home. 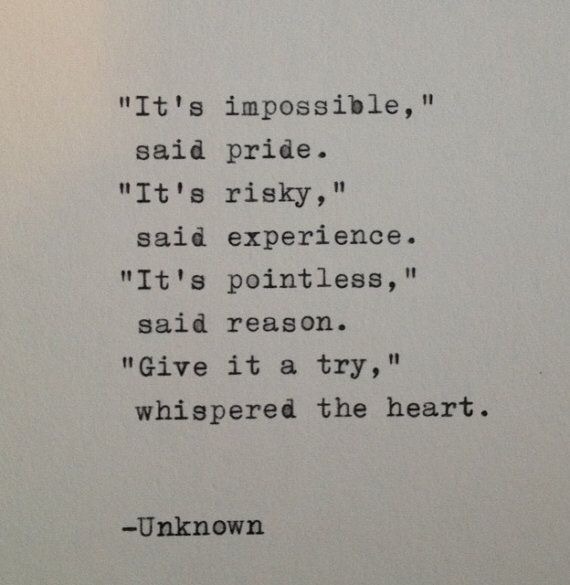 You may not know what to do with your heart but God does. 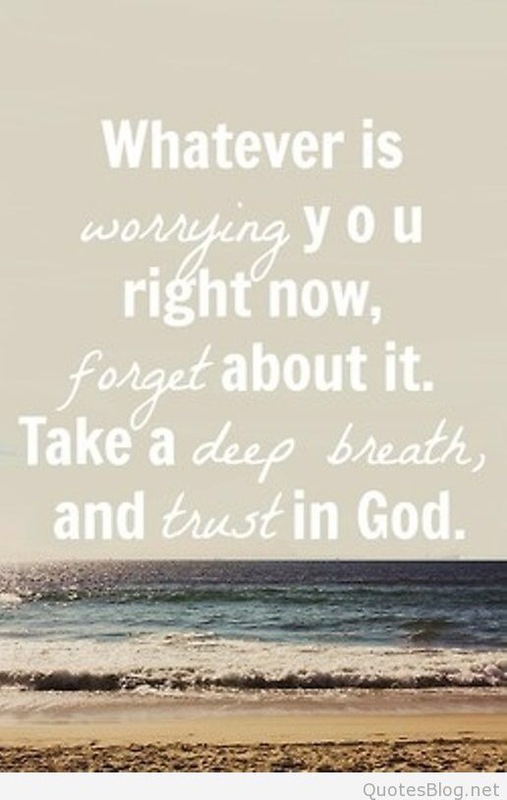 Your mind may seem erratic but God knows how to calm it. Your emotions may seem out of control but God knows how get them organized. If you give Jesus full access to remodel “your house”, He will make it into His home and you will find that you like living there too. This week I was blessed to write a blog longer than a minute for the Bayside of Citrus Heights website. The title of it is “Who Does God Think You Are” and it delves more into my personal story. You can read it here, if you have more than a minute to spare today. Have a good weekend and I’ll see you on Monday with a new J.A.M. Jesus is not afraid to touch the untouchable and healed the very things that others have deemed unhealable. Where others pull away in fear, Jesus boldly reaches out and touches. He loves the unloveable and brings hope where shame has tried to destroy it. Jesus doesn’t flinch in the face of fear or pull away from the decay of sin- He goes right to it. There is no disease that Jesus can’t heal and no broken place that Jesus can’t make whole. There is no sin that is unforgivable and no person that is unredeemable. 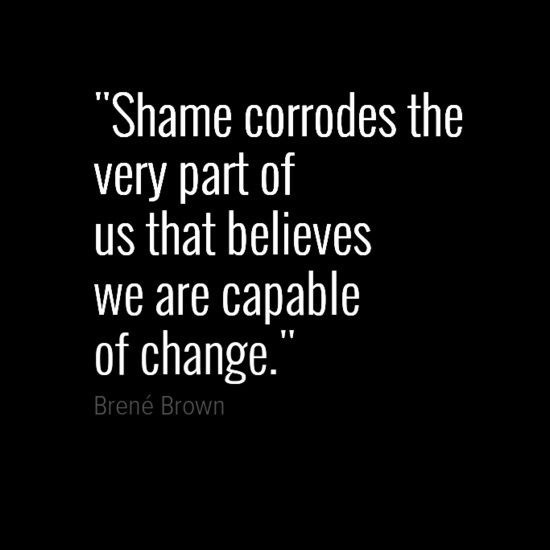 Just as the disease of leprosy on the outside condemns the bearer to isolation and shame, the untouched places of brokenness that sin has wrecked havoc can make you feel the same way. You may want to shun those broken parts or even more,forget they exist. They are too decayed, too far gone…they are untouchable. But not Jesus, he doesnt want to forget them, He will work to heal them. Just as He healed the outside of the untouchable lepor who asked Him if He was willing and He will boldly go into darkest places of your life to bring truth and healing to them. 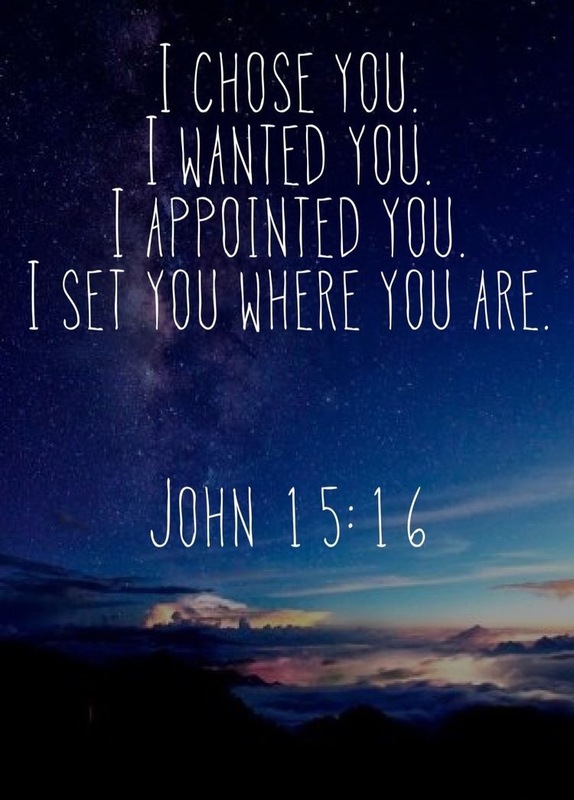 He is able to do more than you could ask or imagine and He will not give up on you. Come to Him, uncover the brokenness and ask Him if He is willing.